As they were having fun in Norway, dad, his girlfriend and his son made a video that is going viral. 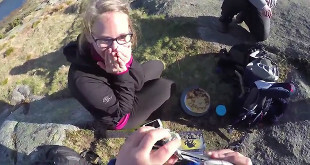 Adorable proposal and her great reaction are priceless. 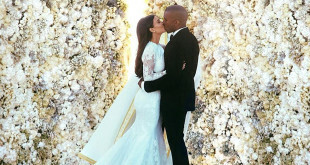 One of the most romantic wedding proposals ever. 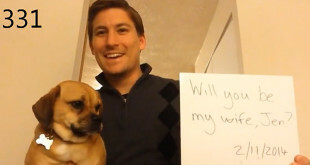 Dean Smith spent entire year recording himself popping the question as he finally proposed to Jennifer on her birthday.